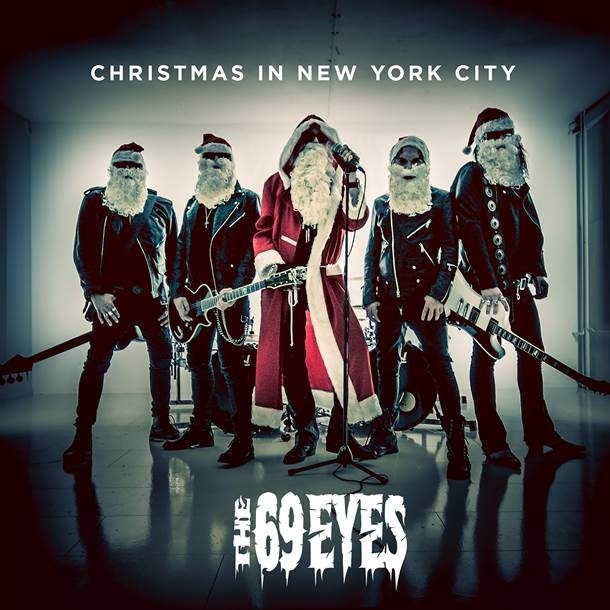 Finnish rockers THE 69 EYES have released a music video for their song “Christmas In New York City”. The clip was filmed and directed by Ville Juurikkala, known from his previous work with THE 69 EYES, HIM, NIGHTWISH and AMORPHIS. The Finns are currently working on the follow-up to their 2016 album “Universal Monsters”.